lecture 1 explain P6 History, P6 Features, P6Tools, P6 Interface, Critical Path, and CPM technique and terms. Lecture 2 explain Duration Types Menu Bars Activities Links Activities Detail. lecture 3 Explains how to allocate five limited resources: TIME MONEY EQUIPMENT (Nonlabor in P6) PERSONNEL (Labor in P6), and MATERIAL (Material in P6). 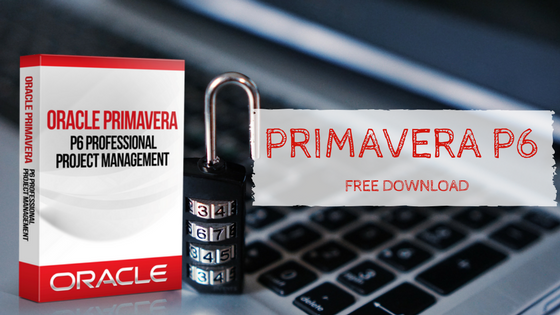 lecture 4 explains how to download Oracle Primavera Ver 18.8 from Oracle delivery websites. lecture 5 explain Oracle Primavera Ver 18.8 Hot Keys, to save time working in P6 and help to manage the software easily.